As an independent business owner maintaining an appealing and informative online presence can be a key success driver. PIE Webs™ lets you set up a professional-grade website in just a few moments so you can concentrate on what you do best—your business. Whether you’re a business owner, a student, or anything in between, you can benefit from a professional website. Stay in touch with your audience, maintain a journal, make product announcements, and collect user data to build your communications network. Our PIE Webs™ tool makes it all possible – and easy. 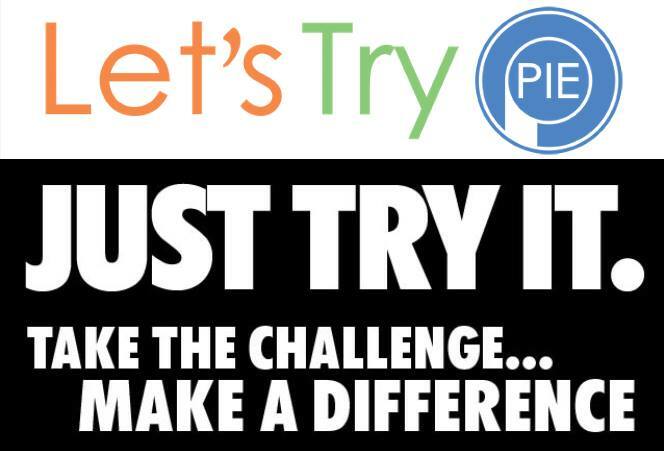 Watch the video below on how to setup the Let's try PIE account for free. 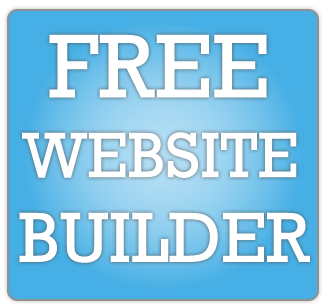 Watch the video below for tutorial on how to setup your website using the PIE website builder. Imagine generating extra ‪income‬ on YOUR terms - where YOU get to set your own hours. Imagine a day with no alarm clock - a day where no-one tells you what to do or when you can have a bathroom break - imagine a day when you and your family can decide when to take your vacation. Imagine that day starts now!